Whether it’s in the remote expanses of the steppes or high up in the mountains – challenging, long-range hunting requires equipment that is uncompromising in its precision, optical perfection, and robustness. The X5i has already shown how it is the ideal companion for such conditions. From April 1, 2019 two of these long-range rifle scopes (X5i 3.5-18x50 and X5i 5-25x56) will also be available in metric versions (MRAD). This means they are now perfectly adapted to the needs of Europeans. NEW! Schmidt & Bender PMII GR²ID reticle. NEW! Dipol Thermal and Nightvision products. The ACRO will be available first in tactical form featuring a 3.5 MOA dot with 12 brightness settings, the first 4 of which are night vision compatible. But, Aimpoint points out the ACRO is not a single sight but a series, so we assume that means we’ll see a family of ACROs with differing dot sizes, with and without night-vision compatibility settings to suit different markets and price points. The Z8i 0.75-6x20 offers uncompromising performance for driven hunting, with 8x zoom so that you never miss any of the action. Our latest masterpiece features the new VIEWPLUS 0.75x magnification for 30% more field of view. 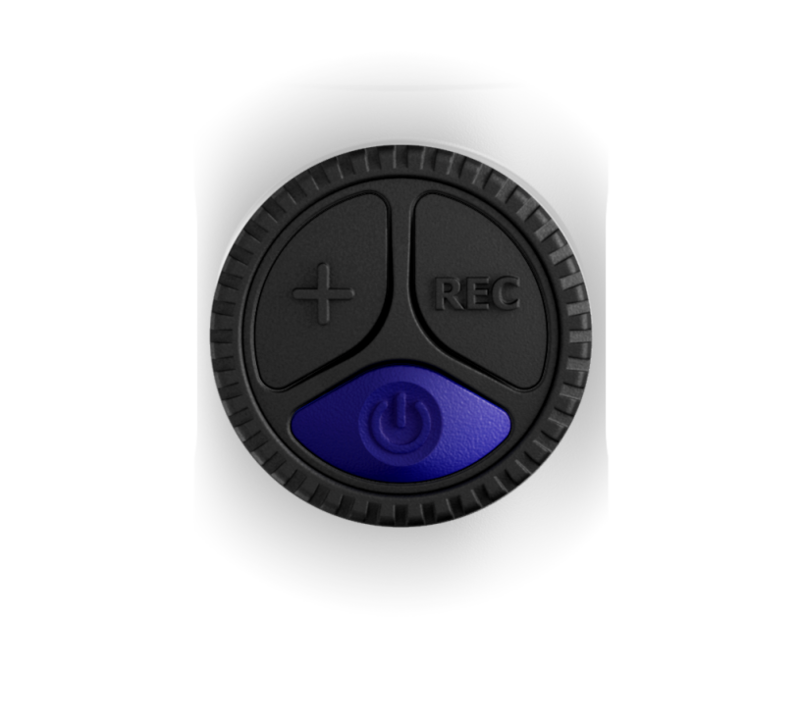 The CLICKONE function and D-I reticle help you to fully concentrate on what matters at the crucial moment. The functional accessories are perfectly adapted to the rifle scope so that it is even easier to use, and they offer optimum protection. 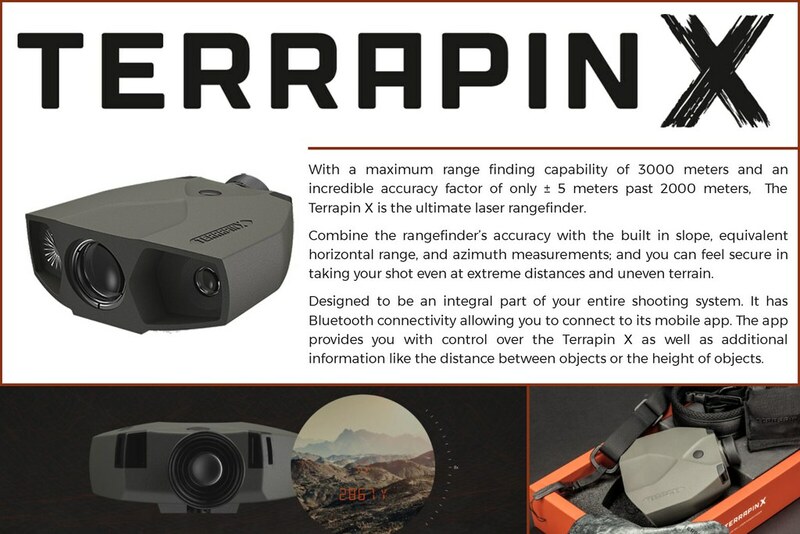 Ideal for driven hunts, with 8x zoom so that you never miss out. 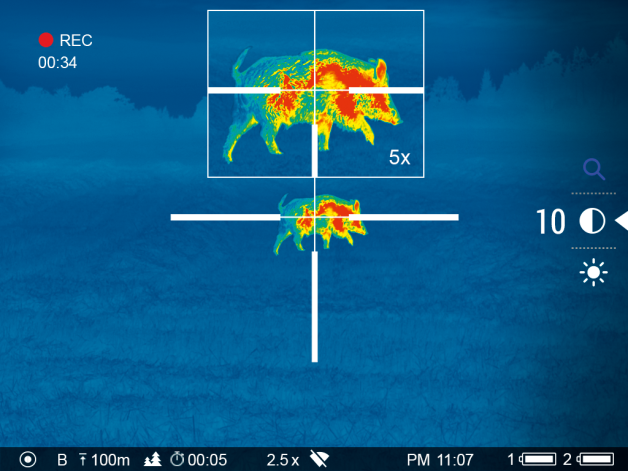 The lightweight Z8i with VIEWPLUS – the new 0.75x magnification – offers 30% more field of view. Keep your eye firmly on the target with the new D-I reticle, which has been reduced to a single point of focus. The tangible click of the CLICKONE function tells you when it has reached 1x magnification. Customize your Z8i 0.75-6x20 with selected accessories, such as the throw lever for lightning-fast reactions. The true 8x zoom in a slim central tube ensures you are perfectly equipped for every hunt. This long-range masterpiece combines an outstanding field of view with optimum detail recognition. 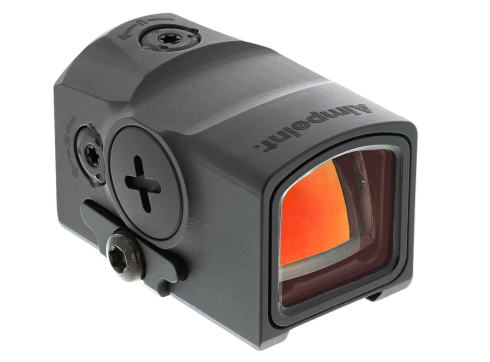 The FLEXCHANGE 4A-IF reticle has been specially developed for driven hunting. The illuminated ring on the CD-I reticle can be switched on and off at the press of a button. 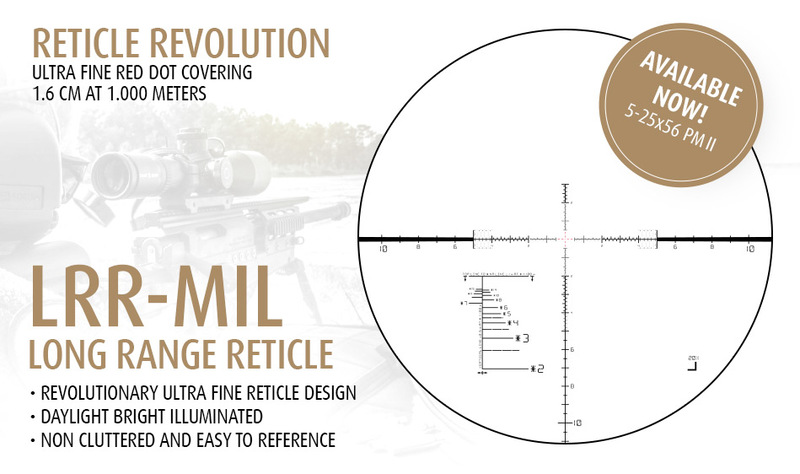 The reticle can be adjusted to suit your particular circumstances, giving you greater flexibility on all your hunting expeditions. Customize the Z8i 0.75-6x20 with our select range of accessories. The throw lever for instance enables rapid power adjustments, while the SLP scope lens protectors keep dirt away from objective and eyepiece lenses.